What are the Different Kinds of Litigation Support Services? 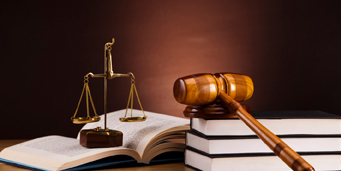 What are the Different Kinds of Litigation Support Services? What are the Different Kinds of Litigation Support? The various types of cases being trialed in a court of law every day are quite challenging and complicated. Such an adverse situation and phases require litigation support. Litigation support is available for trial attorneys who are engrossed in complex case trials in the court. Support services provided to attorneys may include management of the documents in the form of hard copies and also in the form of electronic backup support to files in the form of database. The reports presented in the case and the summarizing depositions are assisted by the paralegals which perform from both parties/sides of the case. Mock trials are executed by Attorneys with the help of support services in order to know the possible response a jury might give. It gives an understanding of the insight into the case. Besides this, preparation of legal documents like briefs and motions also comes under the category of litigation support services. 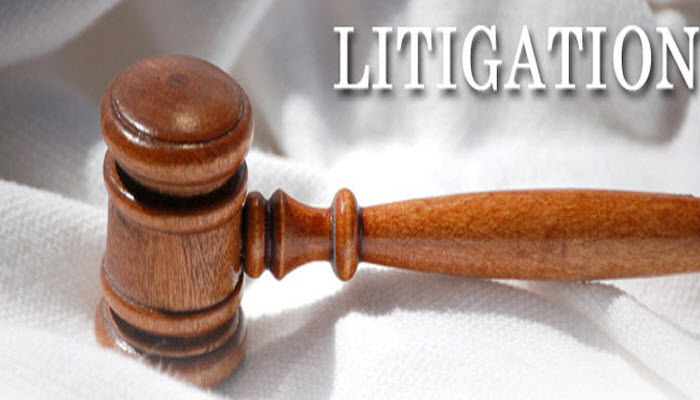 In case of particular cases where more than two parties are involved, Litigation services provide support in filtering out the real and authentic data and further preparation in presentable data form. The presentation of the case is tagged with the series of events which might have happened in a particular case. And not only this, they equally highlight and focus the incidences which require concentration. Nowadays, due to technology advancement professionals are able to filter only relevant data from a piece of information available to them. Cases also need demonstrative evidence in the form of pictures, graphs, and charts to explain the details of the case during trials for better understanding. Here too, litigation support services play an important role in presenting the whole case history with the help of graphics which makes the case easier to understand and make it explainable. This helps in revealing the facts and episodes of happenings chronologically and understanding the support logic of right and wrong in the case. A good and understanding jury selection holds an important position in a trial. Jury specialists are sociologists and psychologists, who remain sensitive towards the story of the case. Specialists in support function also help attorneys by creating the needful profiles of the jury. In case the trial ends, still, the litigation support and paralegal staff work in figuring the post-trial motions.